Jonathan has had a keen interest in aviation for over 25 years, which he believes stems from his grandfather, who was a mechanic in the second world war. 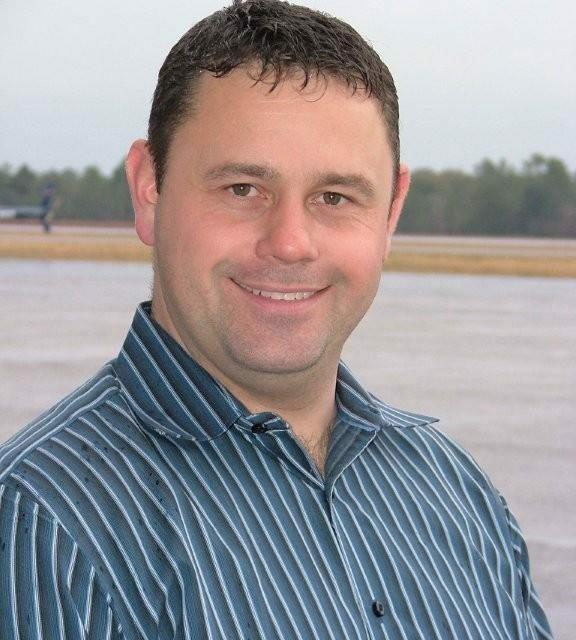 Jonathan gained his private pilot’s license by washing aircraft at his local flying club he has expanded his interest into a business and is the owner of Emerald Coast Aviation. His primary focus is the wellbeing of his staff and their enjoyment of the job and the business. 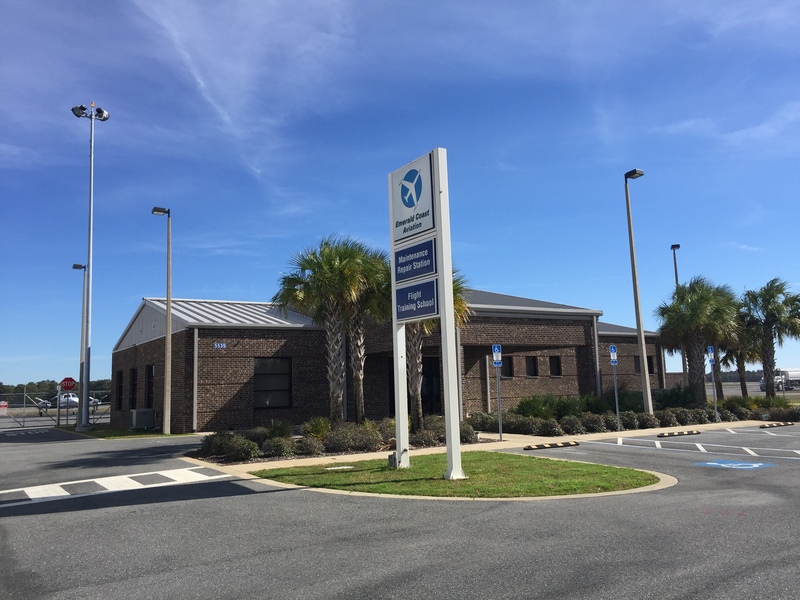 Customer service and providing a great experience for pilots and customers of Emerald Coast Aviation is a priority for Jonathan regardless of the size of aircraft. Jonathan is a qualified private pilot with over 350 hours and enjoys flying on a regular basis. He is married to Muncelle and they are expecting their first child in July, he loves Dogs and all animals as well as travelling.